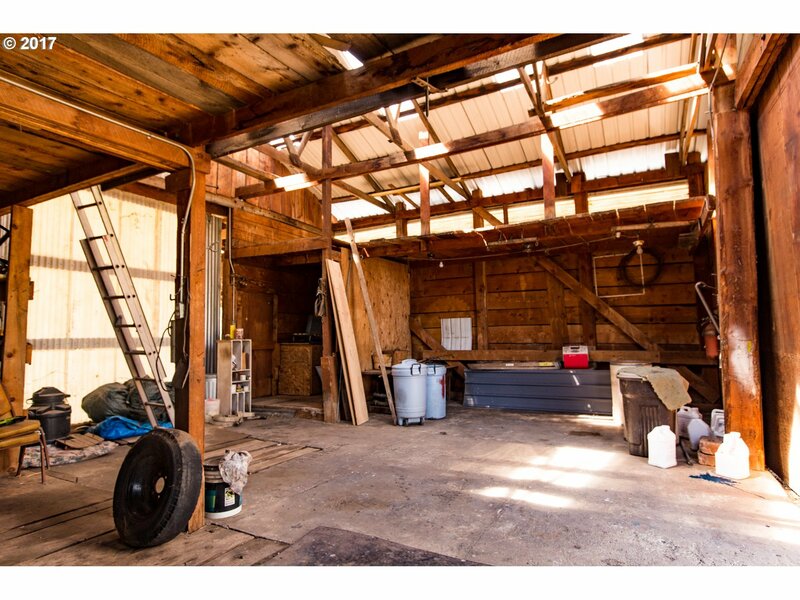 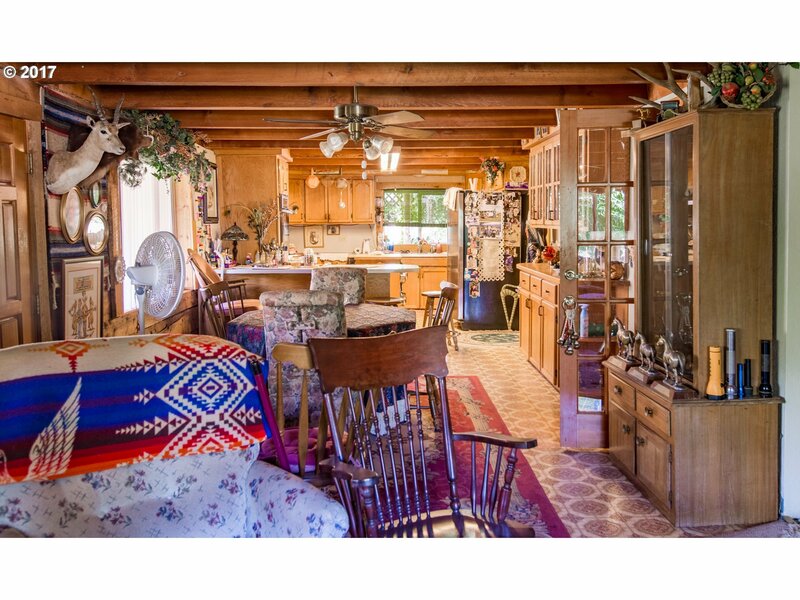 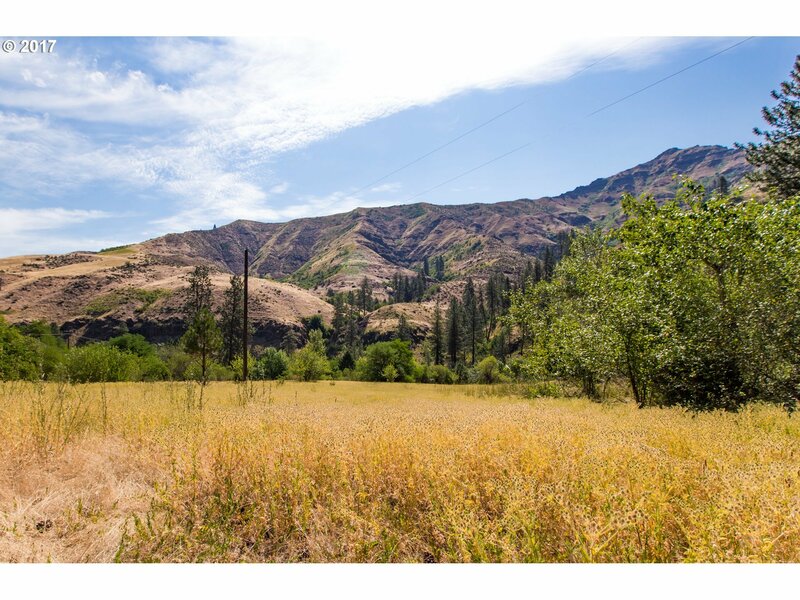 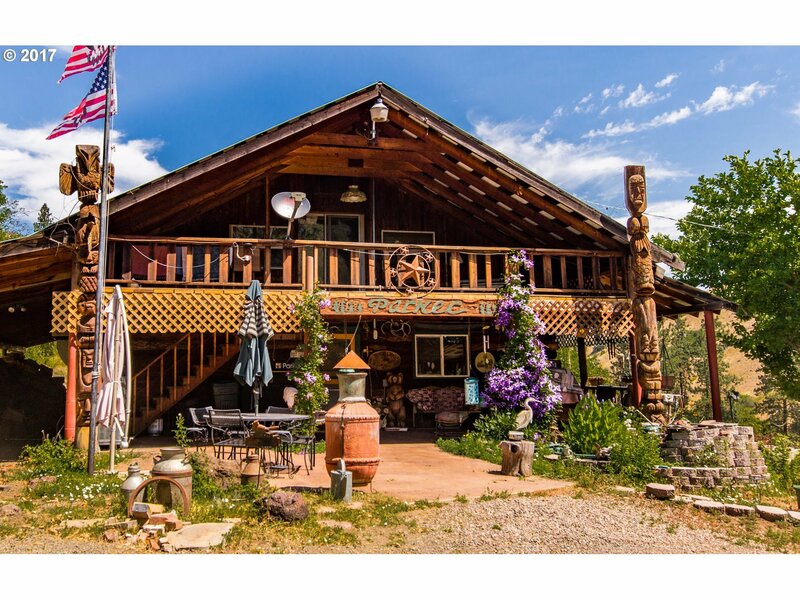 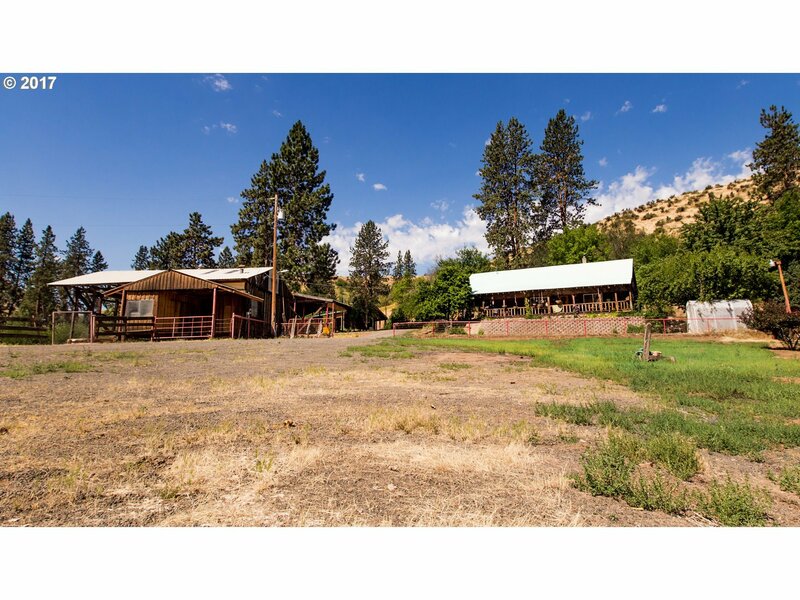 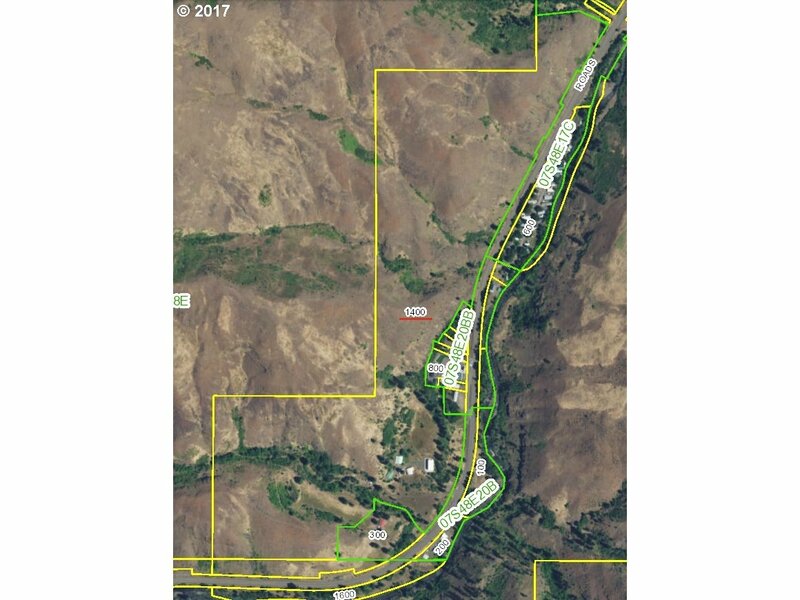 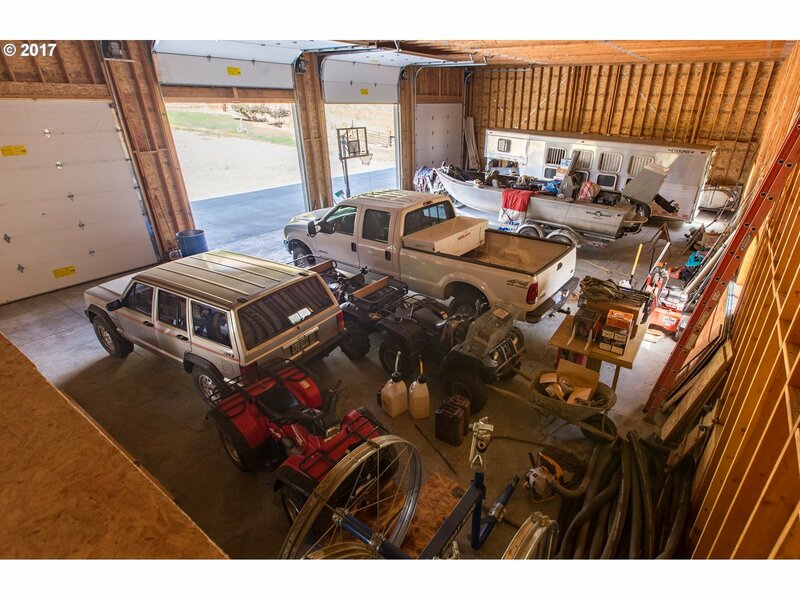 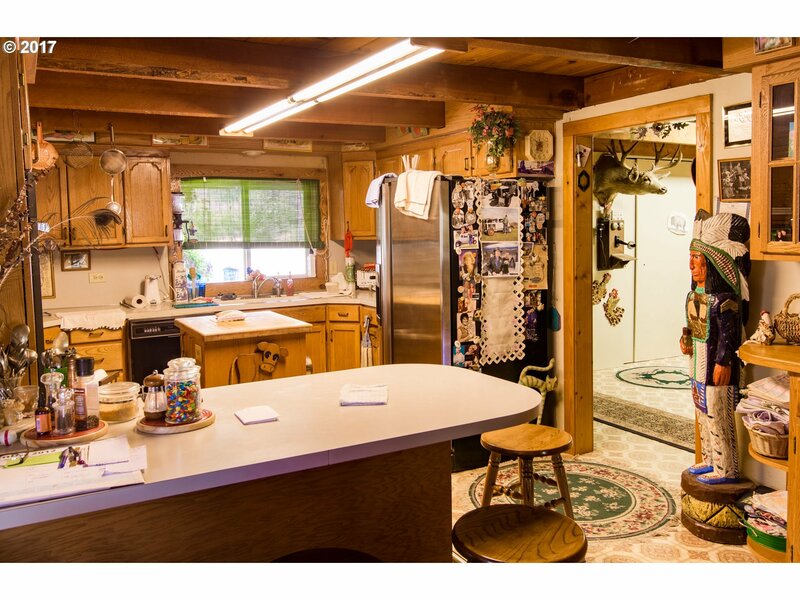 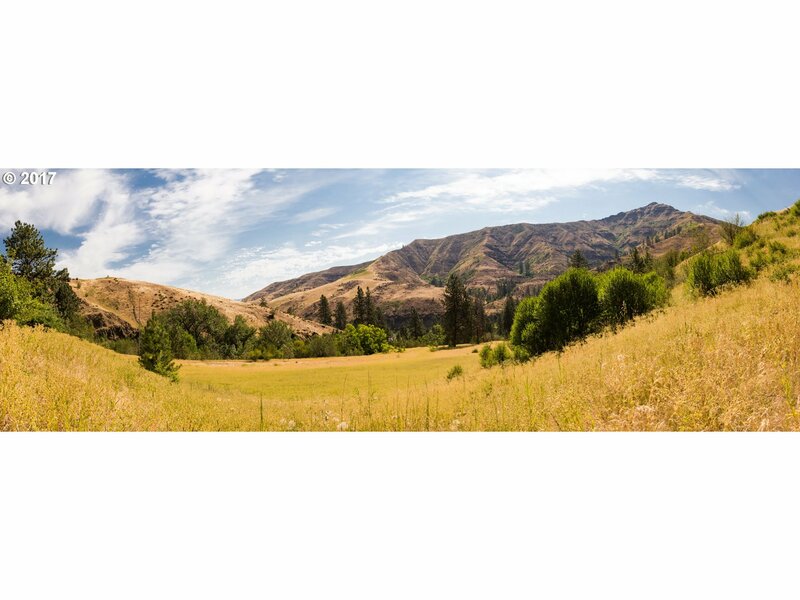 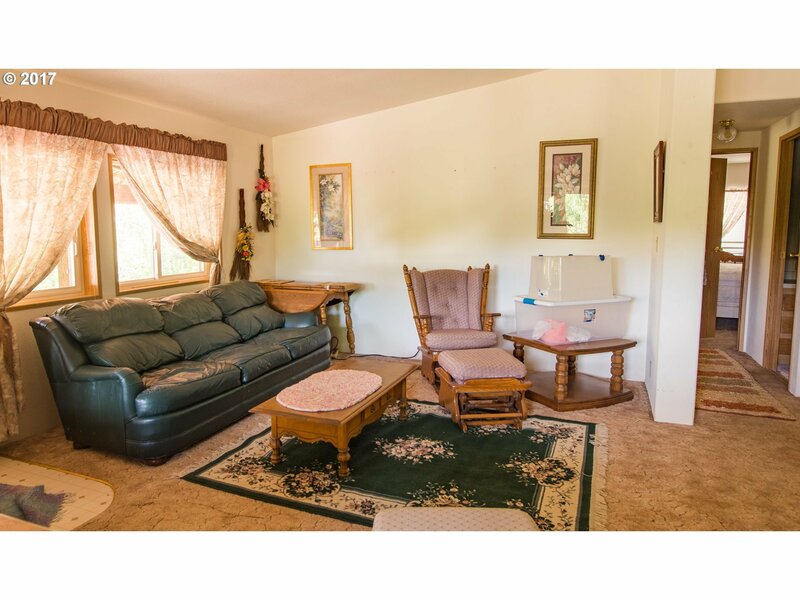 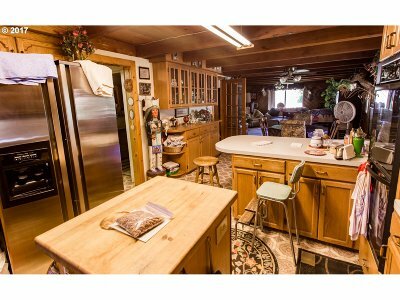 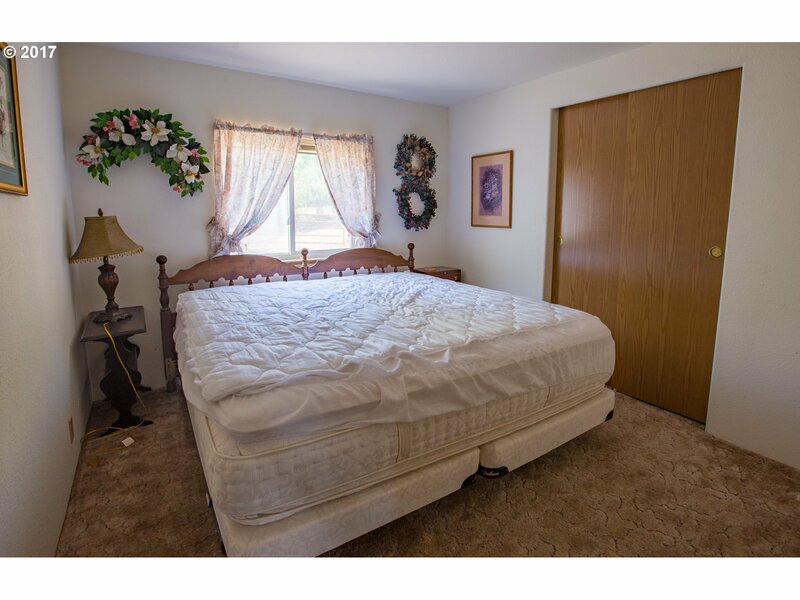 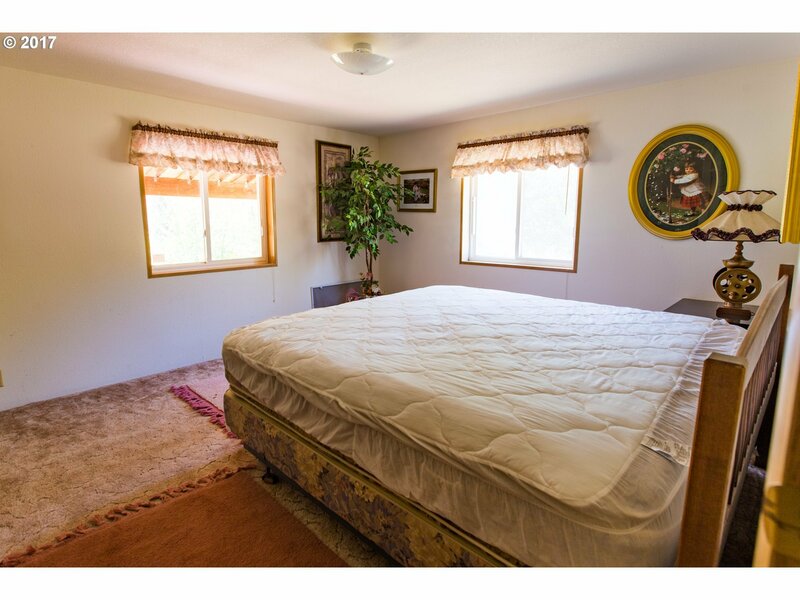 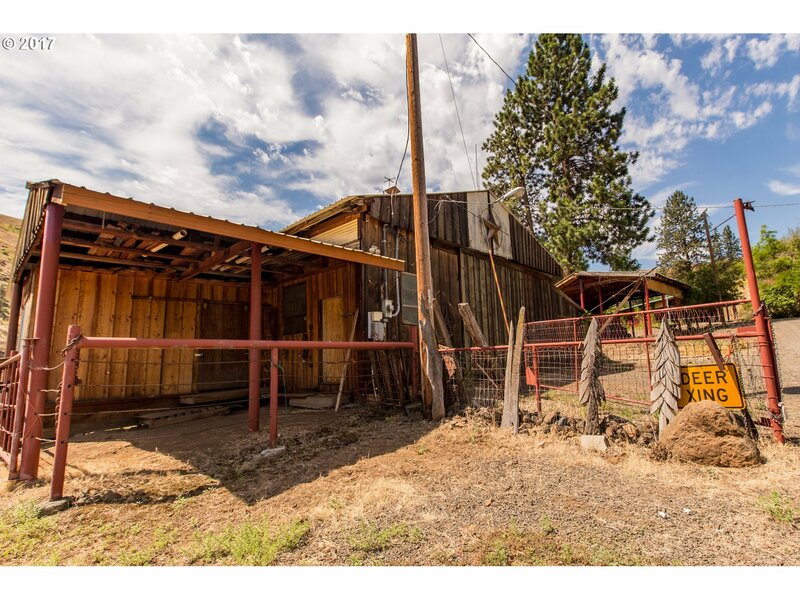 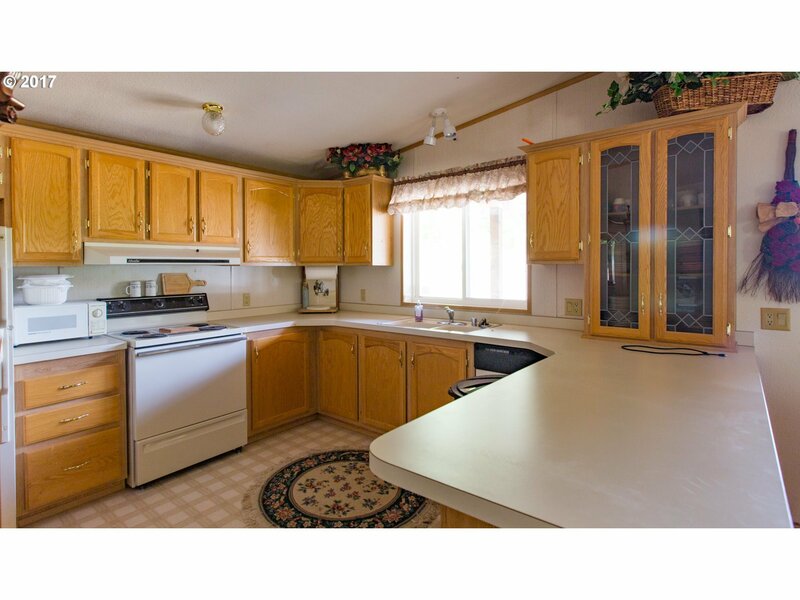 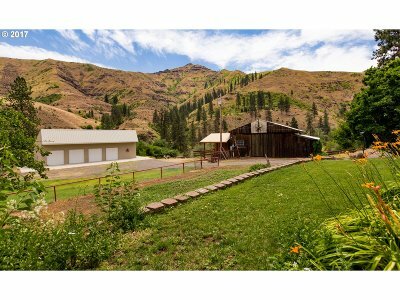 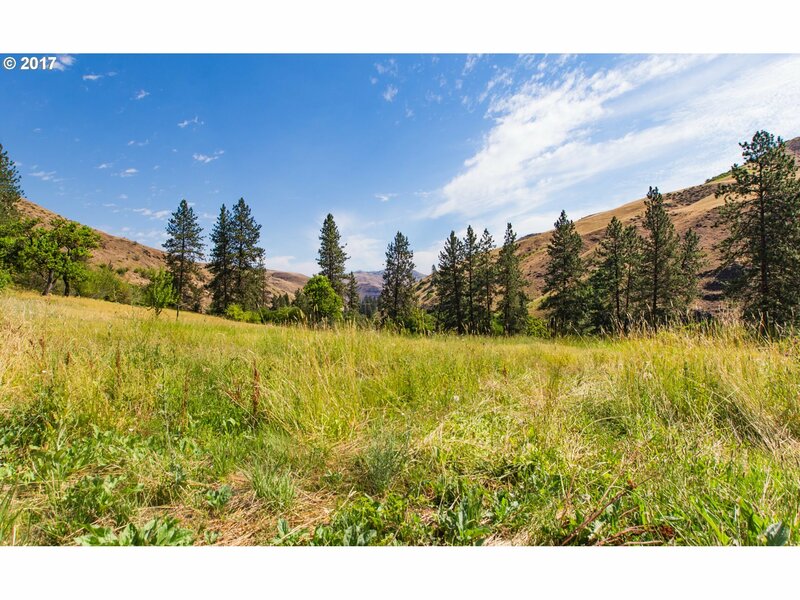 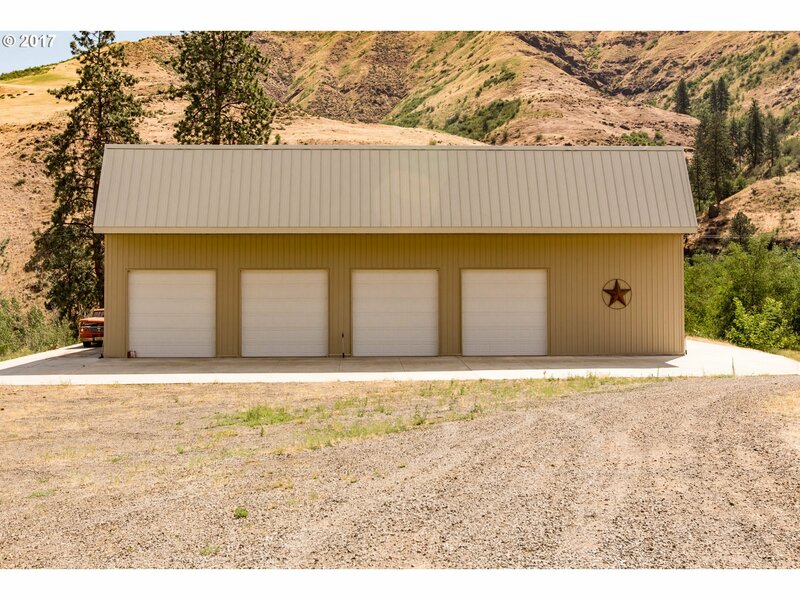 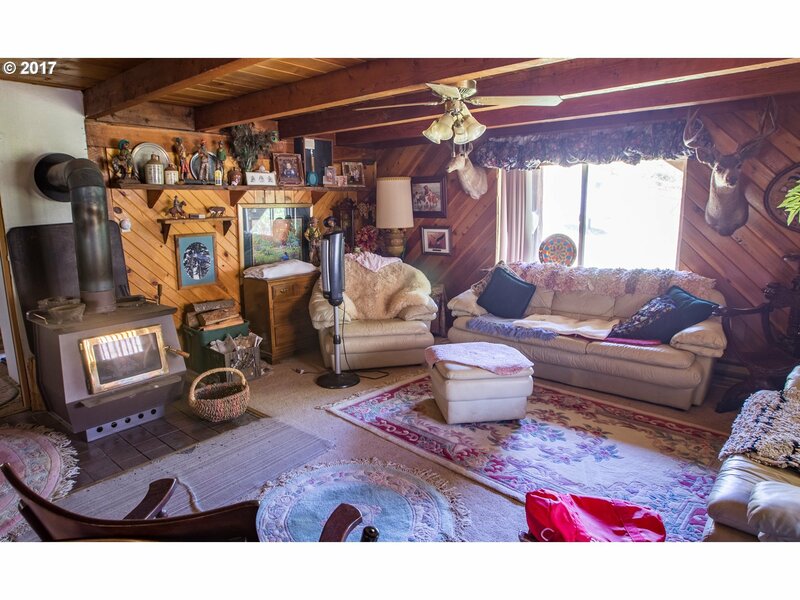 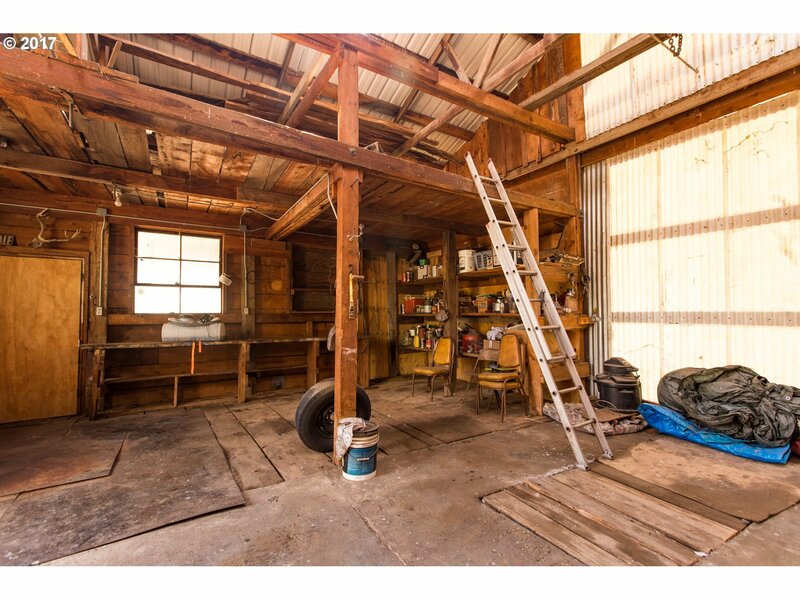 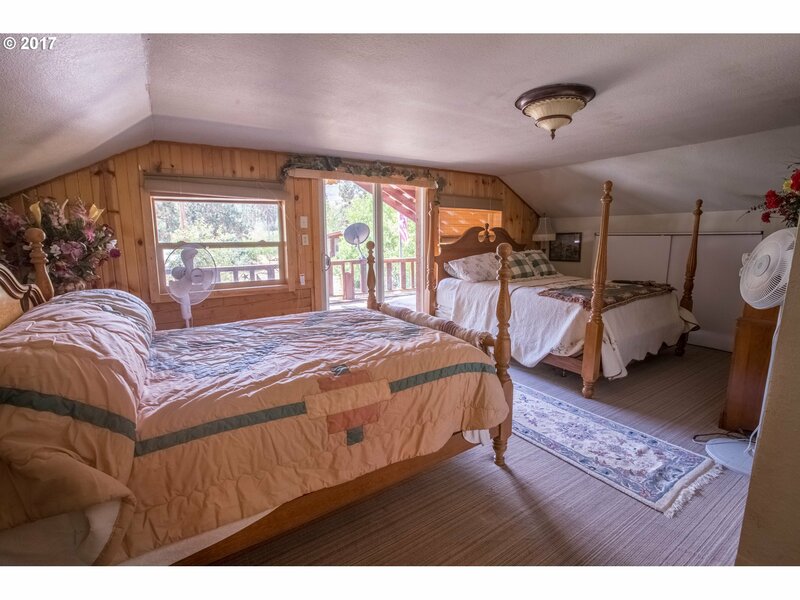 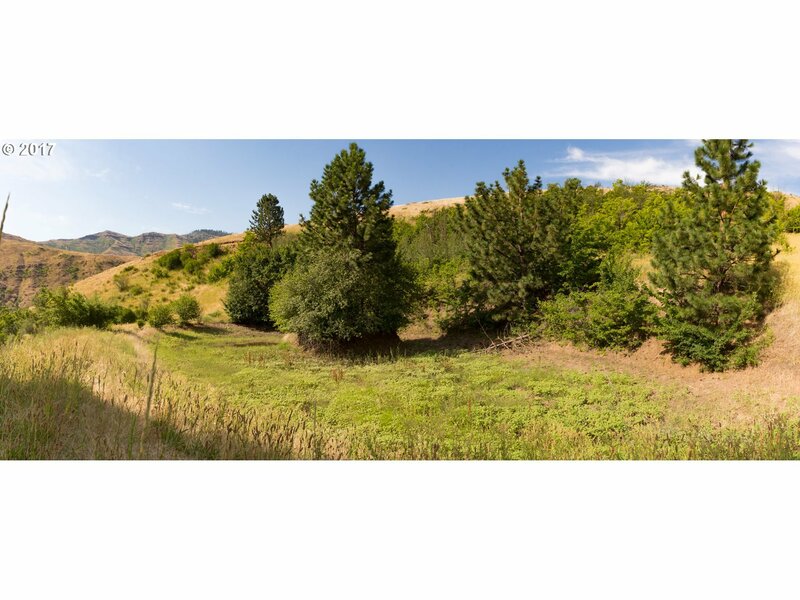 This potentially self sustaining property located near Hells Canyon and the Snake River, this property has 2 homes, a barn, and a 4 bay shop with an unfinished apartment.This 114.3 acres includes irrigated pastures from McCarty Creek and a pond. 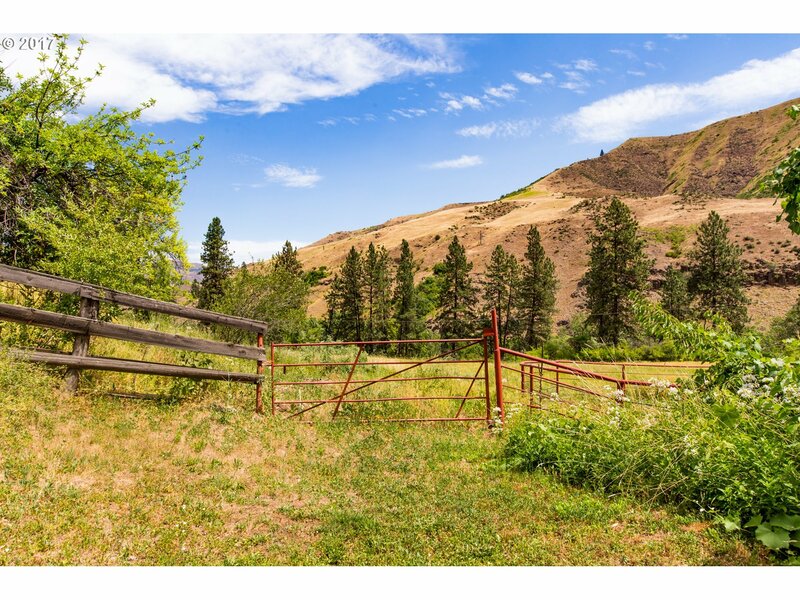 This property borders BLM land to continue your exploration! 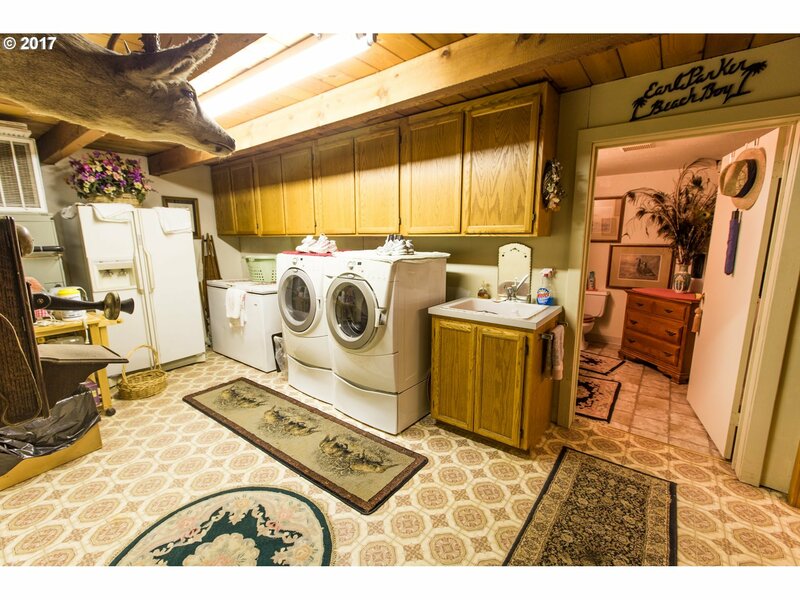 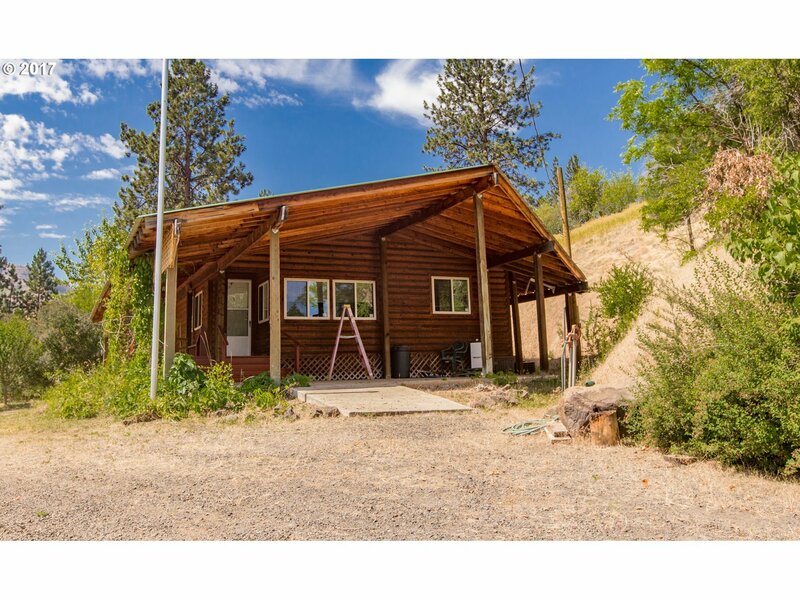 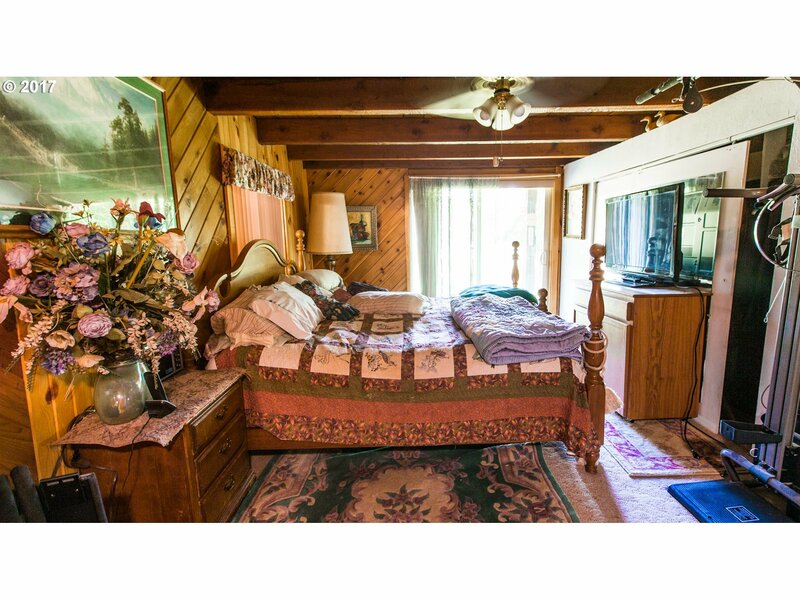 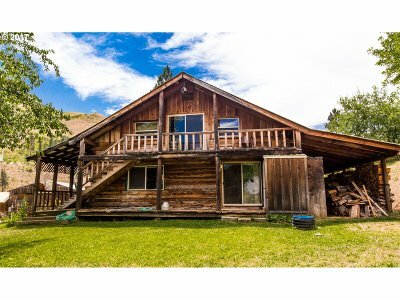 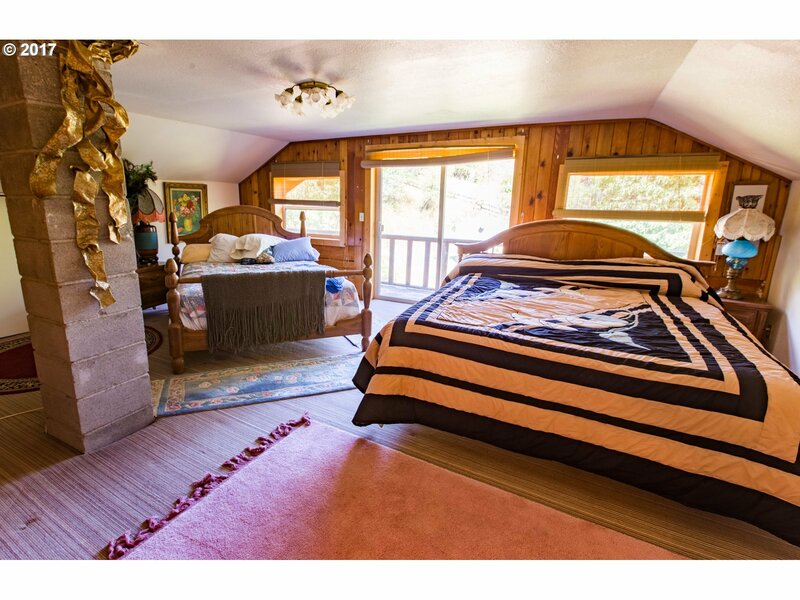 Perfect for somebody looking for a hunting lodge, retreat, survival camp or a place to get away from it all!